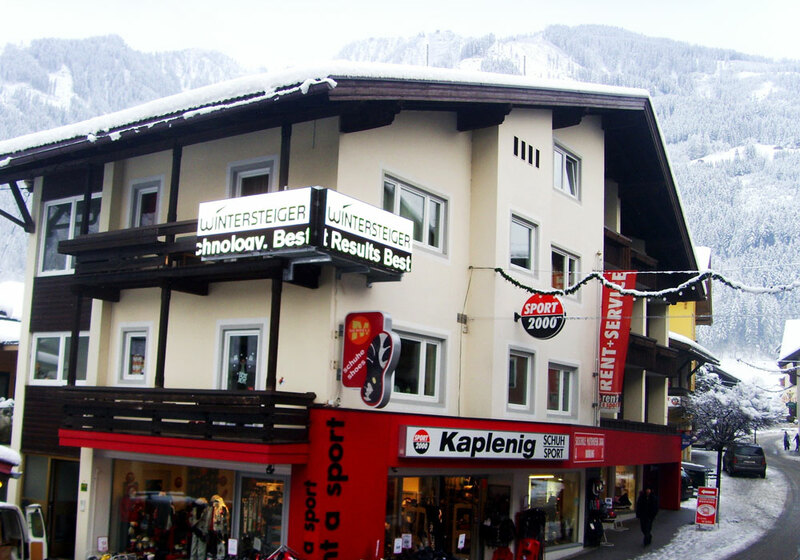 We are based directly opposite the Main Cable car in Mayrhofen. 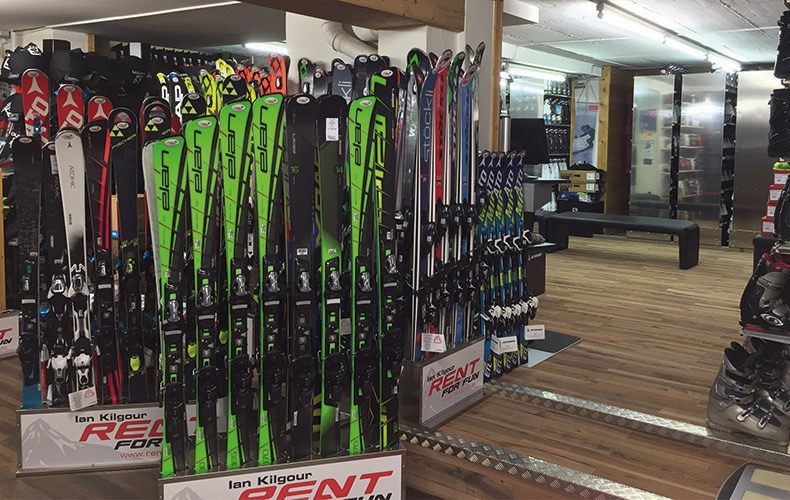 Our selection of skis are unbeatable. 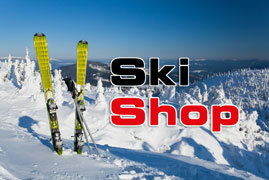 The first open and last closed without lunch breaks we pride ourselves with customer service. 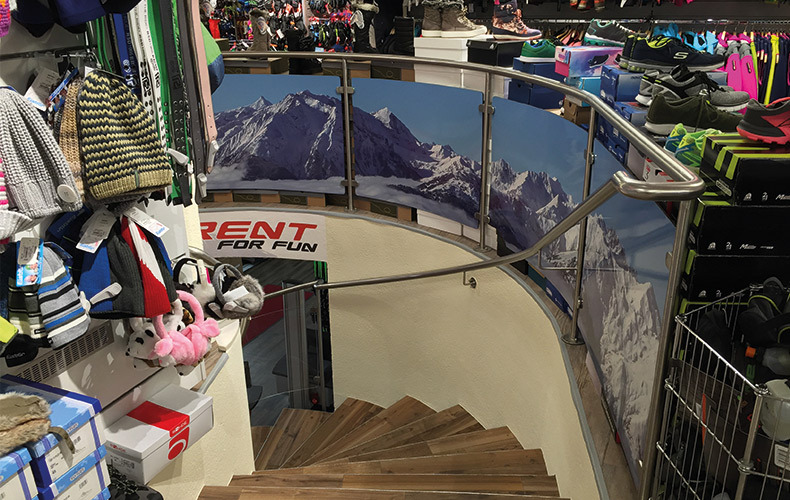 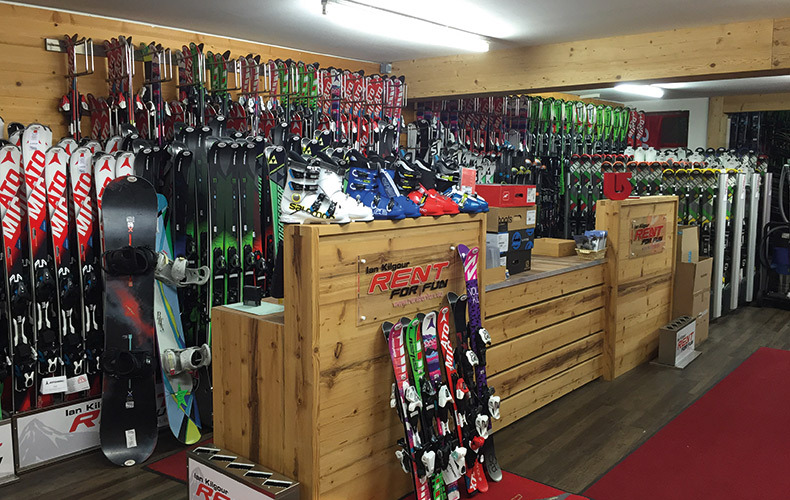 You will enjoy your holiday so much more with a great set of skis. 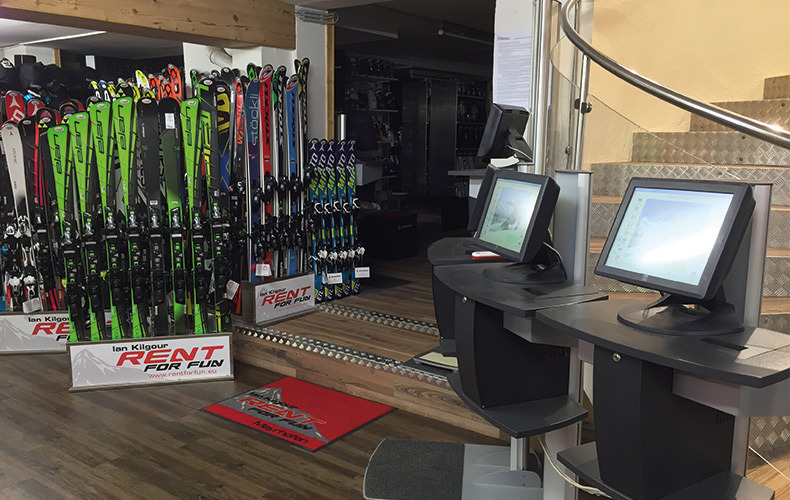 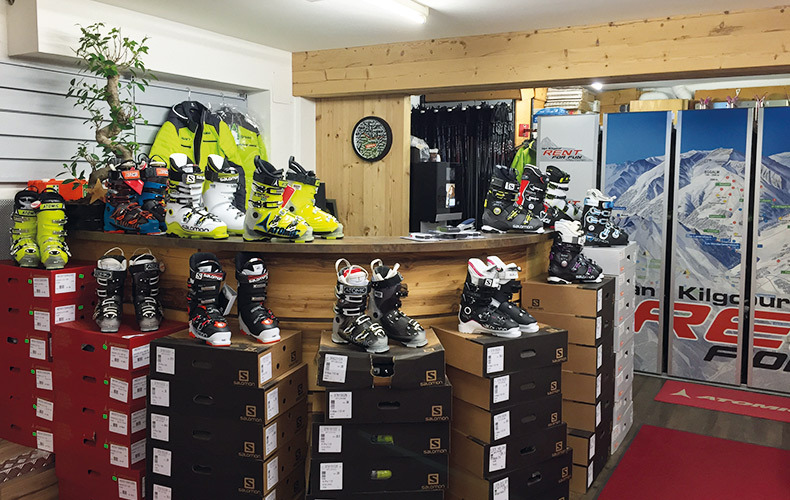 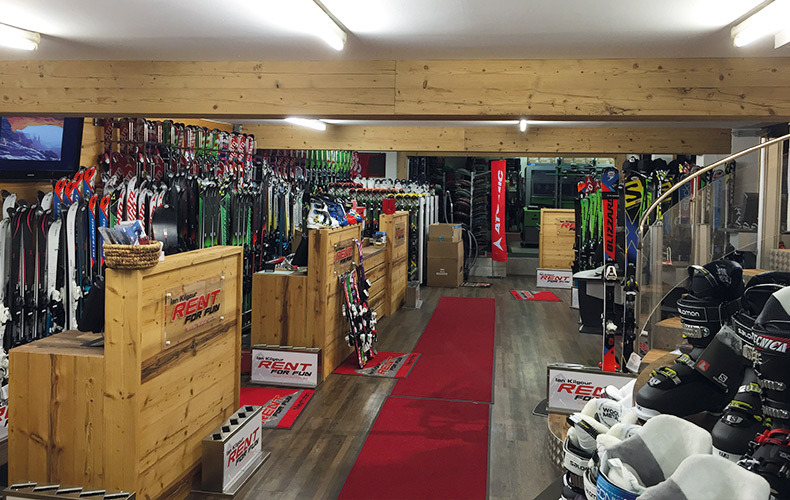 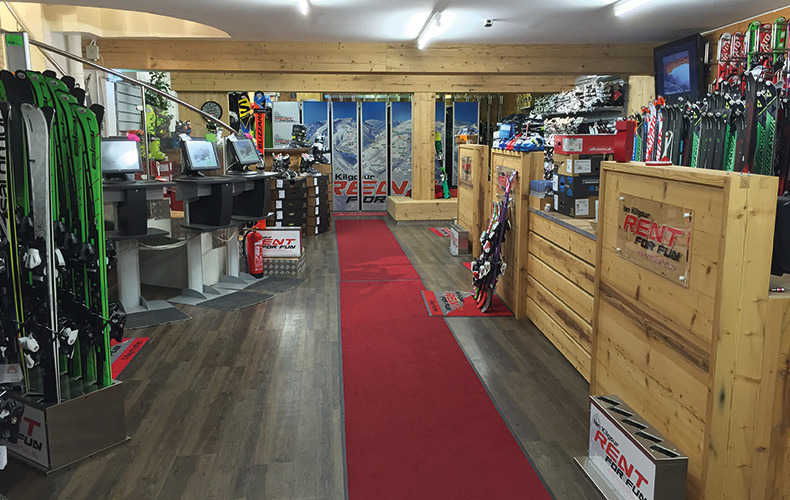 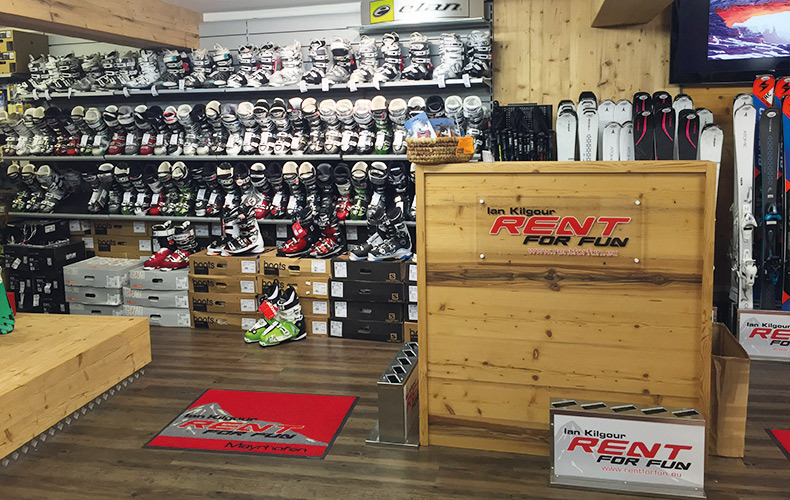 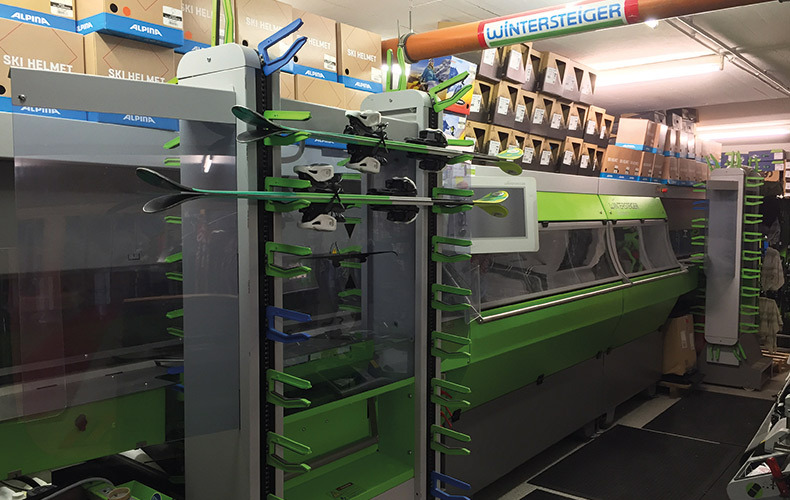 Just book the skis of your choice and bring the invoice to the shop. 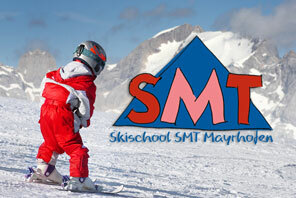 You can save up to 20 % when you book online with us.